Registration for the 2017/18 season is now due and you can do so by filling in this membership form. Membership fees must be paid during the month of September for all existing members and those interested in joining the club. Junior sessions will take place between 4-5:30 every Saturday, starting 9th September in 2017. Juniors are very welcome to try it out before joining, and they can visit the Saturday sessions provided that places are available. Payment of Membership fees would be required after two-three attendances as visitors if the child would like to continue to come. However note that this session is very popular and priority will be given to club members who have paid membership fees. Before coming to the Saturday Junior Club, you need to indicate your child’s intention to attend in order to allow for appropriate planning and preparation for each session via the “Register Junior attendance” link in our website. Parents are more than welcome to become Saturday volunteers for the purpose of helping the club run the Saturday sessions. You will be required to help generally one but no more than two sessions per month and your help is really appreciated. If you would like to help please write us an email (info@blanchardstown.com) or let any of the volunteers know at the Saturday session. Note that Garda vetting via the club will be required. The Adult Club meets on Mondays from 7pm, starting on Monday 11th of September. 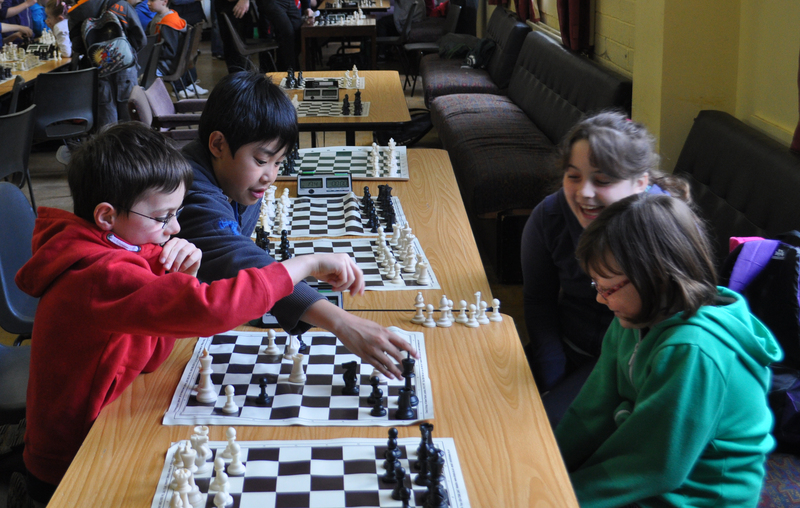 Female membership fee is reduced to €5 to encourage better participation in the sport by girls. For registrations between September and January full membership will apply. For registrations during the second half of the year (January to June) half fees will apply. Membership payment exemptions are available in exceptional cases in order to ensure access to the sport to as many members as possible. To avail of this please contact Susan Looby . My son would like to join the club from this Saturday. Could you confirm if there is a session happening on Sat, 28th March ? Yes the club is meeting this Saturday (28th March). From 4pm till 5.30 in Mountview . That will be the last week before the Easter break. You’re more than welcome to come along and try the club out. Yes, the club meets on Sat 28th – see notice on website for Easter arrangements. My son likes playing chess could you let me know what day and time u meet and would it be ok to bring him down to see if he likes it. Yes, come along to Mountview at 4pm on Saturday. There’s a link on the About Us page if you need directions. Hi, I filled out the membership form but couldn’t find a phone number to speak to someone about membership. what’s my next move? Thanks, declan . and took a severance payment from them on the 31 Dec 2015. I hope to drop down some Monday night before the end of March, I live in Carpentererstown. If all goes well I can sign up and pay and register on the night. Does the club accept newby in Chess? I e-mailed earlier in the week looking for information about my 6 year old daughter joining. Can you let me know if this is possible. Yes of course, it is if she has the basics of chess. All kids <7 the parent must stay for the entire time the child is there. 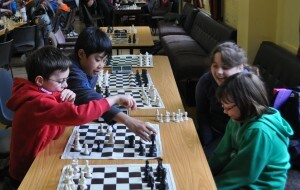 How we can junior chess club? Come along a Saturday the club is on and see if it works for you. Its best if your child has the basics and we have neginner videos posted on the website.